Eoin O'Duffy was the leader of the Fascist Blueshirts. In 2003 Ní Chonaill along with then-chairman John Oakes attended a discussion on immigration at the Oireachtas Joint Committee on Justice, Equality, Defence and Women's Rights. Ní Chonaill felt that a January 2003 Supreme Court decision, which permitted deportation of illegal immigrants with Irish-born children, did not go far enough. ICP supported the successful 2004 referendum which restricted citizenship by birth, a practice ICP said encouraged birth tourism by pregnant illegal immigrants. Absolutely NOT. Our lot were in the Quinta Brigada. BTW never heard of ICP. ICP has no policy on Irish illegal immigration to the United States, an issue sometimes linked with immigration to Ireland. ICP candidate Ted Neville had himself spent time illegally in the United States. but the Fed still hasn't? 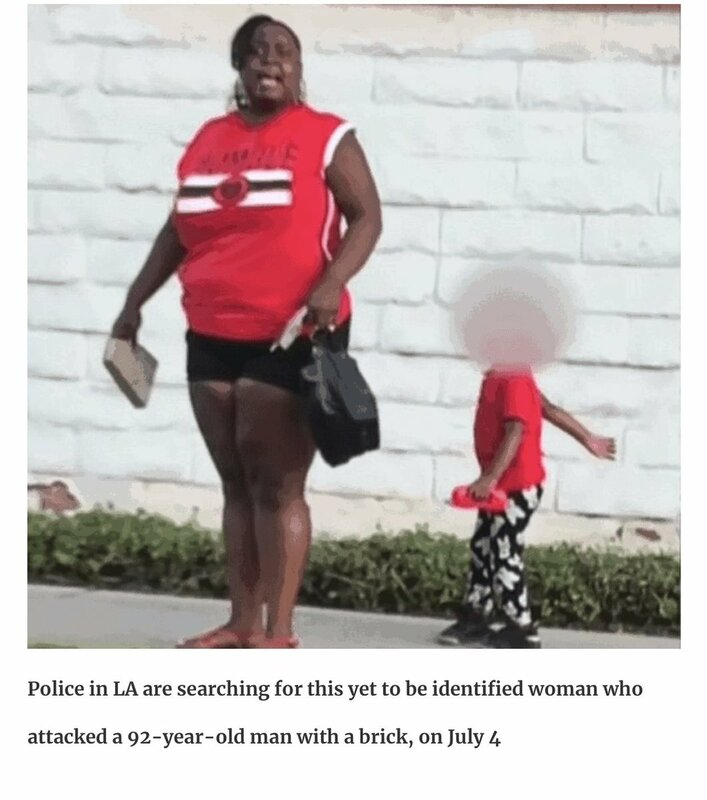 there has been a shocking hate crime in LA. I was almost physically sick when I read this story. the "Mexican man," a permanent resident of the US, was taken to the hospital with a broken cheekbone and two broken ribs. who would do such a thing? kluckers? skinheads? the alt-right? Trump voters?